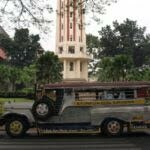 More than 500 electric jeepneys, are set to operate this month replacing old jeepneys, according to Department of Transportation (DOTr). 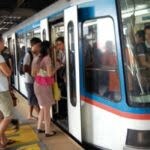 DOTr Undersecretary for Roads, Thomas Orbos said the that e-jeepneys would be on the road not just in Metro Manila but also nationwide. 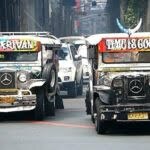 The department will only be removing at least 15 years old jeepneys from the streets first week of January, which marks the beginning of the jeepney modernization program three-year transition period. It’s not possible for DOTr to keep old jeepneys off the road immediately, hence the transition period. 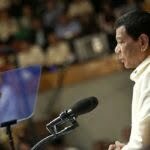 The e-jeepneys will be solar and electric powered, making it environmentally friendly. 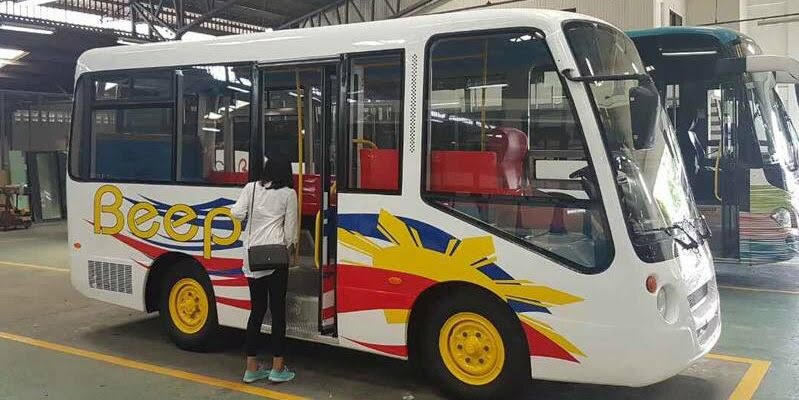 Other e-jeepneys that DOTr will be rolling out are powered by fossil fuel powered engines, which are compliant with the Euro 4 emission standards. The e-jeepneys would operate for the convenience and safety of the riding public.